The Taiwan-based company, High Tech Computer Corp. (HTC) has recently official announced its new HTC Touch Dual, an upgraded version of an impressive HTC Touch which we’ve previously called HTC Touch Slide. 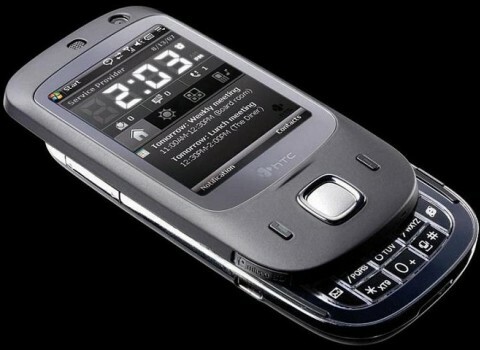 The latest HTC Touch Dual is comes with an 3.5G device with HSDPA high-speed data, UMTS (i.e. 3G), EDGE, GPRS connectivity and even an innovative, sleek and stylish sliding keypad, as what you see in the photo. According to HTC, the Touch has sold over 800,000 units in Europe alone, and this new redesigned model should definitely strengthen the Touch reputation. The stylish and cool HTC Touch Dual is expected to be a next hot-selling cellphone!